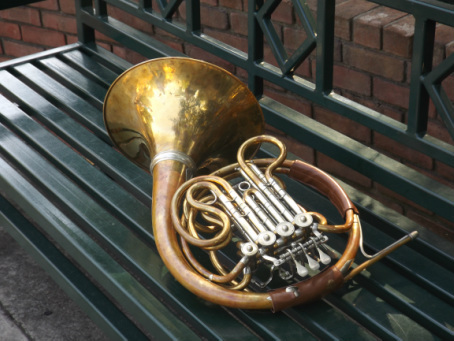 Welcome to the website of Dr. Joseph Johnson, horn player and educator. Inside you will find a bio, a listing of his performance experience, and a plethora of sample recordings to peruse at your leisure. Dr. J also has a page on Facebook, Dr. J's Horn Studio, which contains a lot of useful information for students and horn players. You may also visit the Facebook pages of both the Augusta University and USC Aiken Music Departments. These pages will often give updates pertaining to interesting concert opportunities.